KKLUE, a variation of “clue”, is all about the ever-evolving journey towards exploring the unknown. 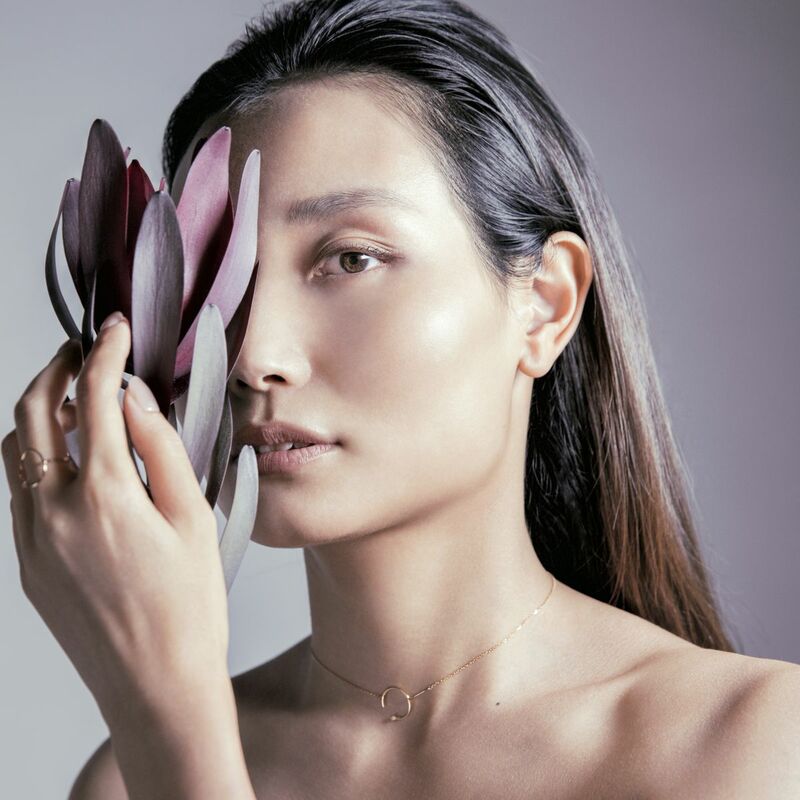 Identifying with the true beauty of today’s women, founder Kellyn Zhou launched KKLUE in 2016 to express the independently strong yet gentle feminine spirit enriched by time and life experience. KKLUE visually magnifies the philosophy of life, and shares the evolving stories of today’s women. Kellyn emerges from years of studying and self-exploration as a contemporary jewelry designer. Her quality, timeless creations give a distinguished shine to deserving and fearless individuals who, like her, carve beautifully imperfect terrains to pursue their dreams every day. 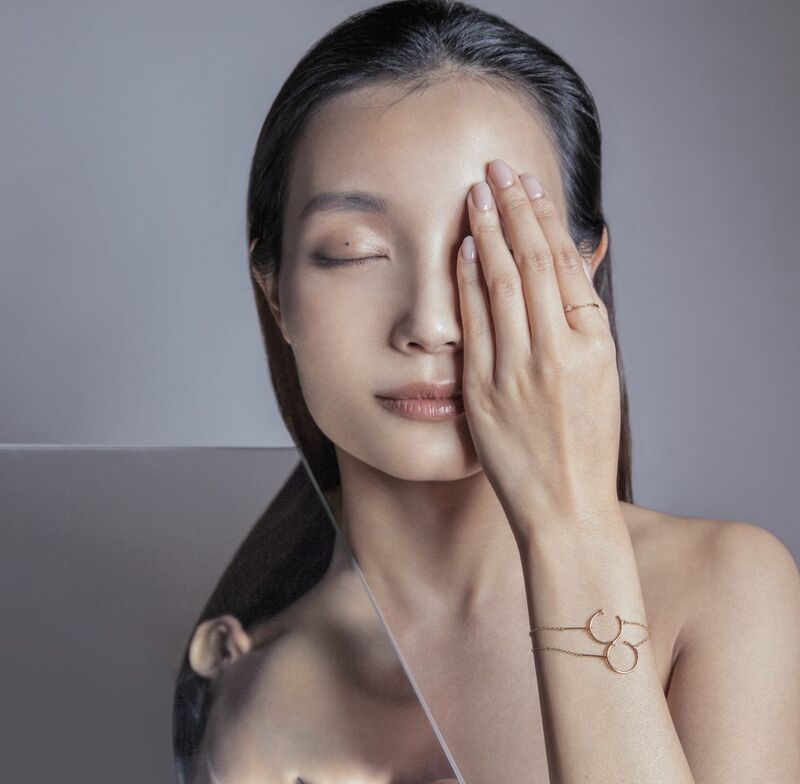 All of the polished and wearable pieces in the KKLUE collections reflect the unique journeys taken by their bearers, giving life and delight to every experience.